The Dutch giant is handing its business in the People’s Republic to CR Beer and taking a $3.1 bln stake in the country’s top brewer. Focusing on other countries makes sense. Influencing the future of its brand in the world’s largest beer market, however, will be more challenging. Heineken said on Aug. 3 that it had agreed to sell its operations in China to the country’s biggest beer maker, China Resources Beer. The Dutch brewer will buy a 40 percent shareholding in CRH (Beer) Limited (CBL), the entity that controls China Resources Beer, for HK$24.4 billion ($3.1 billion). CBL holds a 51.7 percent stake in China Resources Beer, implying a purchase price for Heineken of HK$36.31 per share in the Hong Kong-listed entity and an economic interest of 20.7 percent. Heineken will also transfer its operating entities in China, including three breweries, to CR Beer for HK$2.4 billion. At the same time, Heineken will license its brand in China to CR Beer, and use its distribution channels to support the growth of the Chinese company’s Snow brand around the world. 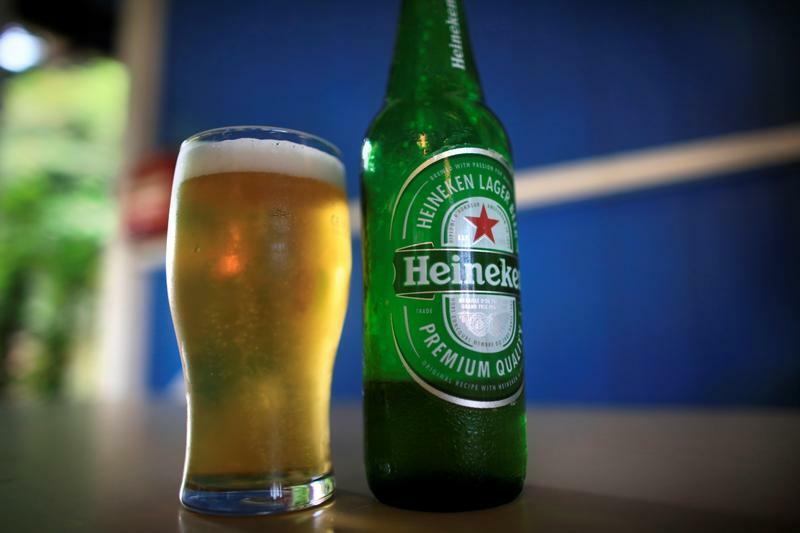 China Resources Enterprise (CRE), CR Beer’s ultimate parent, will take a stake of just under one percent in Heineken for roughly 464 million euros ($540 million), or 88.7 euros per share. Heineken said its net investment would be 1.95 billion euros. China Resources Beer shares were up 4.4 percent at HK$37 per share at 0300 GMT on Aug. 3.